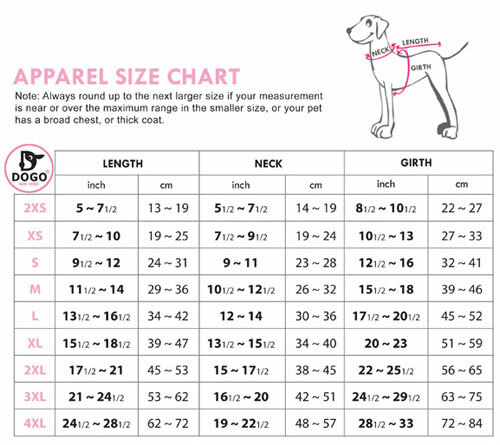 Designer dress has a fresh simple design, combining the functions of a harness dress with trendy styles. The Easy-D has a strong velcro fastening across the chest and belly as is very comfortable to wear. 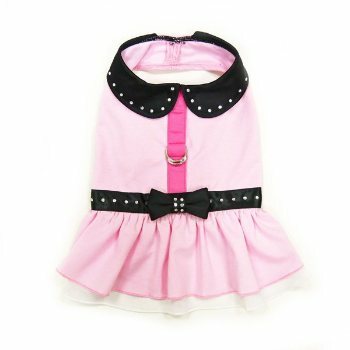 D ring attachment on the outside of this pretty pink dog dress allows for simple link or removal of the leash. Available in sizes xxs-med.